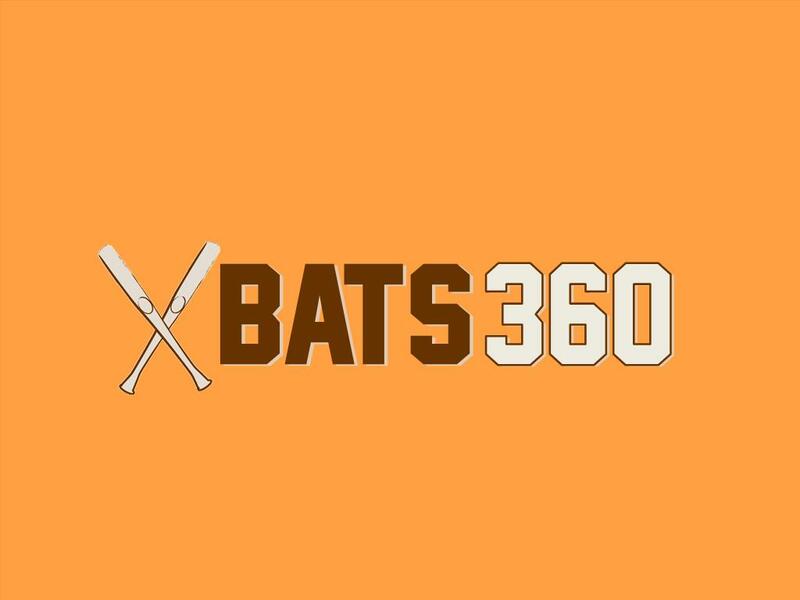 Bats360.com is a short, brandable domain name for the baseball and softball industry. Great brand for a bat manufacturer or baseball/softball publication or website. Other possible uses include a bat affiliate site or a batting cage or batting instructional academy!